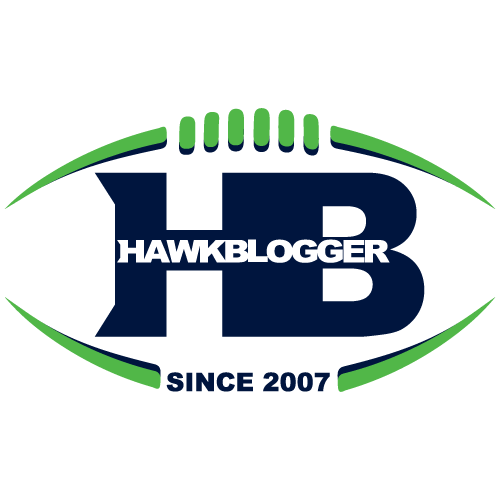 The handy five year roster outlook has been updated with contract status and ages of most of the key members of the Seahawks roster. Be sure to take a look and bookmark it for future reference. You can always find it along the top of my site, or you can access it by clicking here.